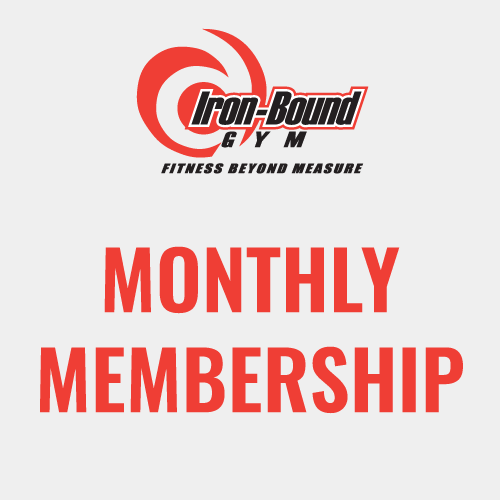 Our monthly memberships offer you access to IBG with no long-term commitment. Your membership simply continues on a month to month basis from the day you join with only a 10-day notice to cancel at an time and will NEVER increase as long as you are a current member. 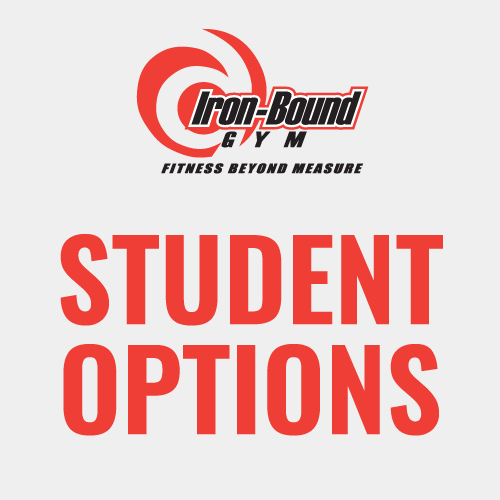 All classes are included too. 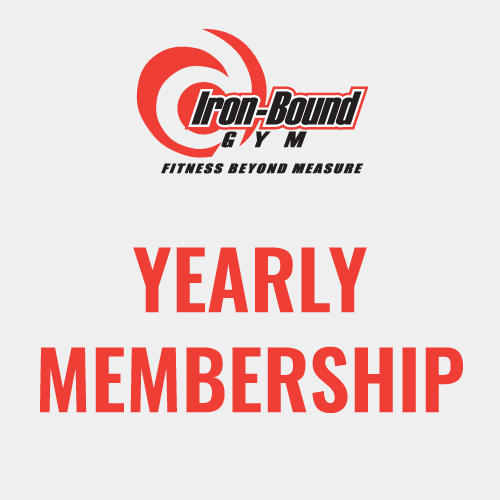 Our year memberships offer you access to IBG for one year at our best price possible. Following the year, your payment will continue on a month to month basis with a 10-day notice to cancel at any time and will NEVER increase as long as you are a current member. 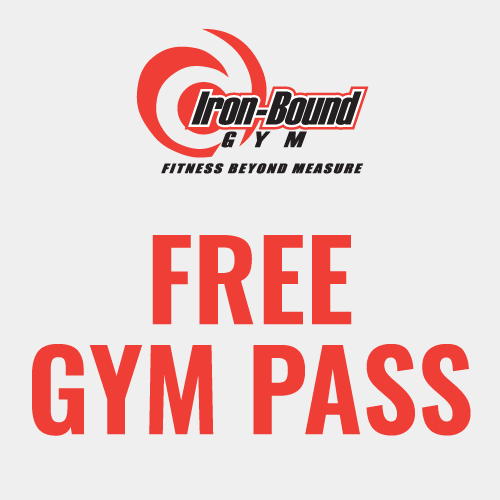 Try Iron-Bound Gym risk free for a full week and see what it is like to be part of the IBG family!!! No tricks and no payment info required. Simply provide a local driver's license or local utility bill when you arrive for your trial.